With the emergence of familiar restaurant establishments around Tagaytay City, some people still love sticking to the good old ones that remain exclusive to the cool city’s charm. Bag of Beans is definitely one of them. 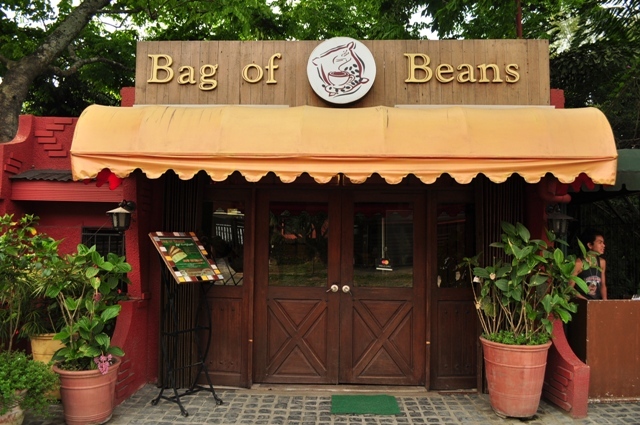 BOB, as some people call it, is a good place for that hearty Tagaytay lunch and sweet-tasting desserts.